Bollywood superstar Shah Rukh Khan will be among the star celebrities to attend international pop icon Lady Gaga’s show at the F1 after-party in Greater Noida Sunday night. 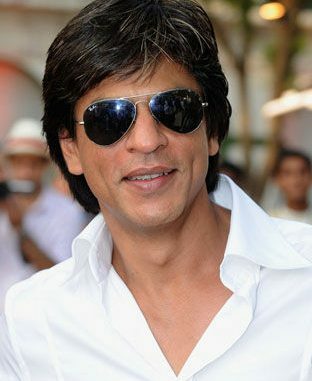 “Everyone seems to be happy with ‘RA.One’ in Los Angeles…I feel so touched and happy. now off to Delhi for Formula1 and Lady Gaga show! !” Shah Rukh posted on his Twitter page Saturday. Gaga, who landed here Thursday night, is upbeat about her special performance which, according to her, will have an “Indian influence”. The after-party is being organized by actor Arjun Rampal and restaurateur A.D. Singh’s high-end lounge and bar Lap. It will be held at a special 20,000 sq ft construction at the Jaypee Greens Golf and Spa Resort in Greater Noida. 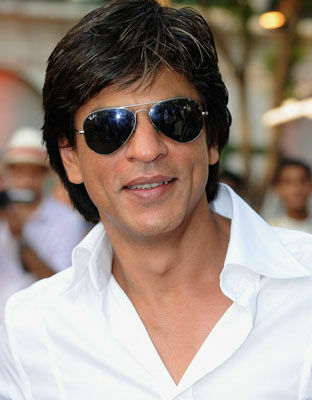 Shah Rukh must be looking forward to the event, especially because he was keen on collaborating with the “Poker face” singer for a song for his latest release ” RA.One”. Though things didn’t work out in his favor, he will get to catch up with Gaga on her life and career in an exclusive tete-a-tete for a chat show. Sunday’s party is expected to draw in several celebrities from the film, fashion and F1 fraternity. Katie Holmes Not Only Outsmarted Scientology, She Might Bring Them Down! Verizon releasing Droid X for Google Android fans – we have video!